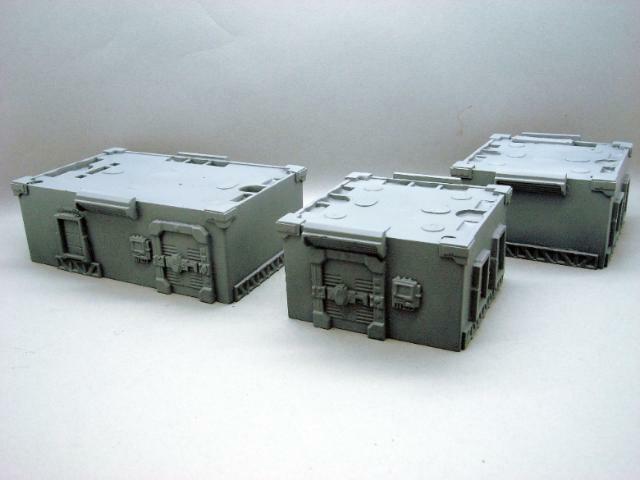 This product contains 2 Terrain Sprues - two of what you see in the image to the left. Each sprue is made up of 32 separate parts which you can attach to other materials such as cardboard, foamcore or any interestingly shaped junk you might find, to create a unique, 28mm science fiction battlefield. 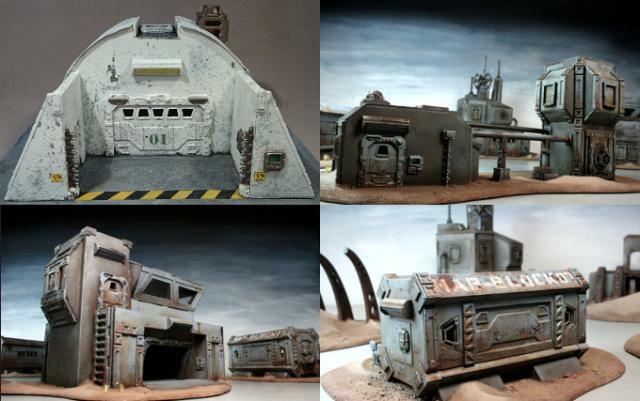 The Maelstrom's Edge terrain sprue consists of modular, high detail, plastic components which are designed to be clipped out and affixed to boxes, polystyrene or any junk you might have found that looks building shaped. We've seen some outstanding examples using gutters and pipes, foam card, cereal boxes and electrical boxes: the sky is the limit. If you have any desire to start building terrain for yourself or your club, this sprue will make you very happy. You are able to create a huge range of buildings and decorative elements, while the shared components will ensure that everything you make has a common theme so that all your terrain will look great together on the tabletop. 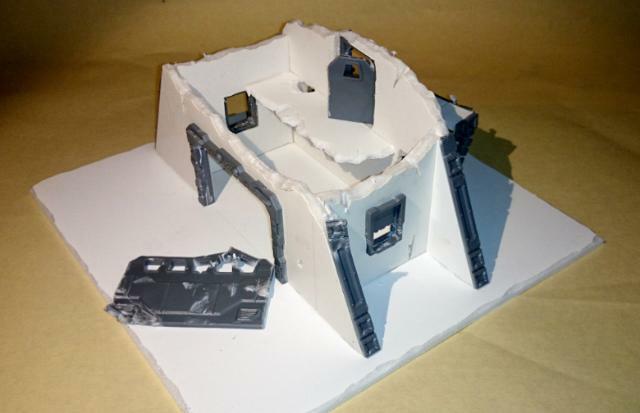 Each sprue contains 32 terrain elements, including some very large pieces such as the 85mm x 50mm security door. Around 12 scenic pieces for 28-32mm scale models can be made from a single sprue, and this bundle includes two full sprues, double what is pictured above, and totalling 64 terrain elements in all - just 23p/30c per element.